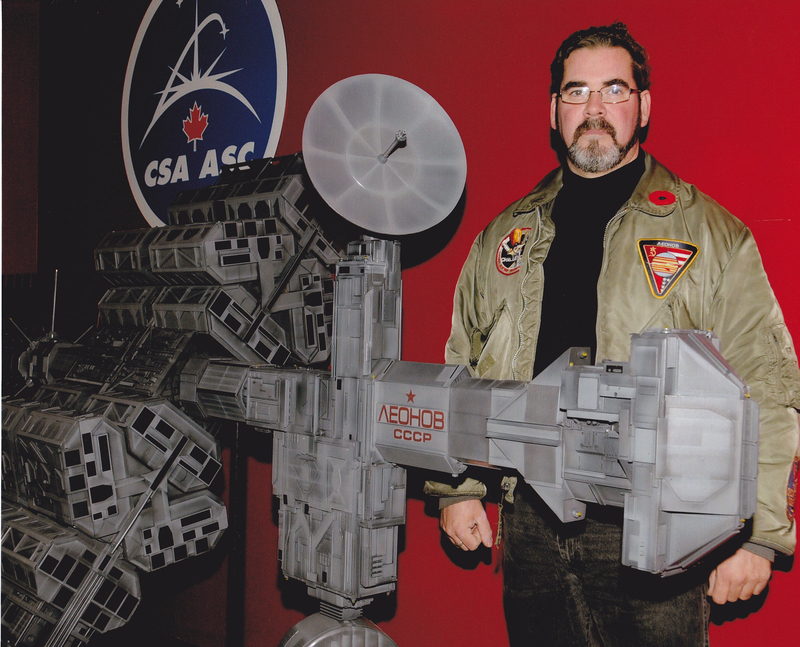 Robert LePine is an amazing model maker. 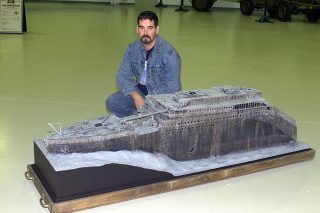 His large scale replica works with Titanic, ALIEN, and 2010: The Year We Make Contact have become world renowned. His work with Kuhn Global to create a Battlestar Design for the upcoming Singer/DeSanto Battlestar Galactica film brought him even further into the world public eye. 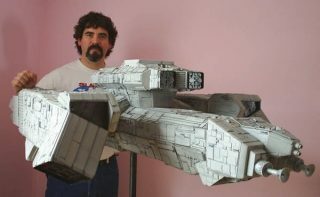 This fantastic design will go on to be utilized in the upcoming Kuhn Global written and created Epic Battlestar Story of “13”. 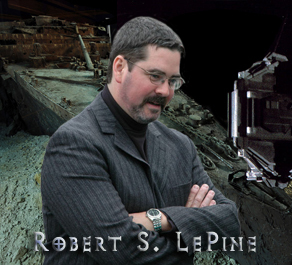 Robert’s works are adorned in Museums around the world today. CLICK HERE to view what Robert LePine has done with Kuhn Global!